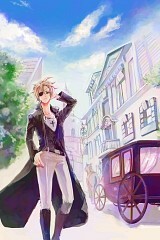 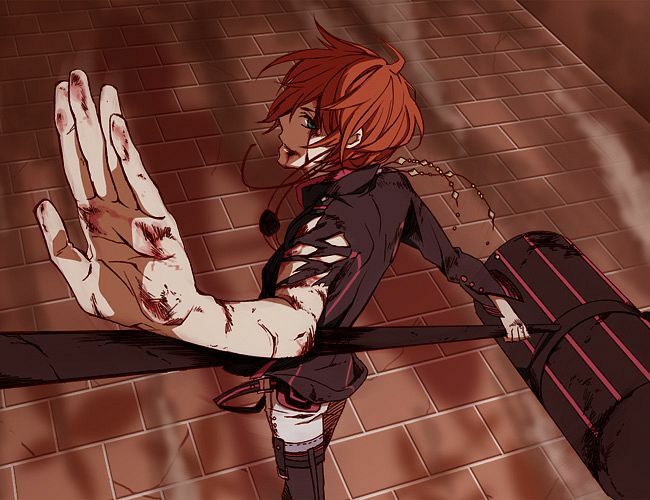 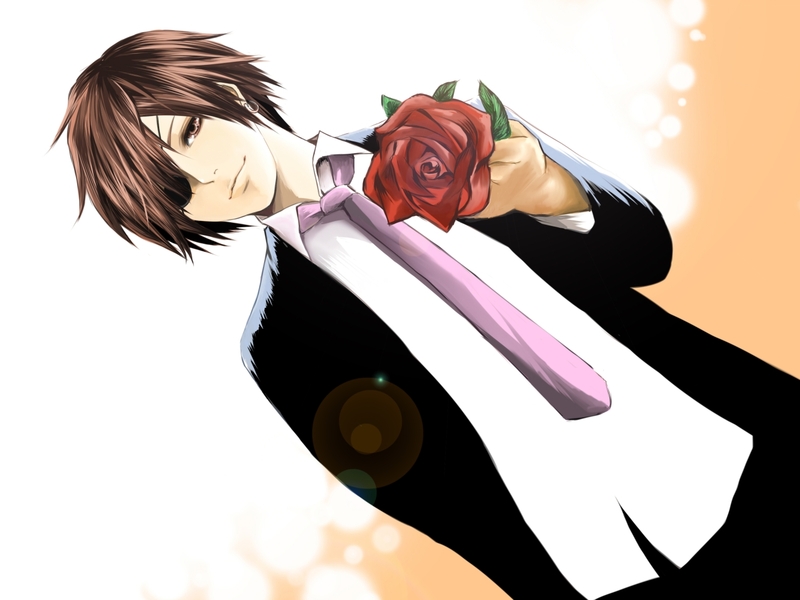 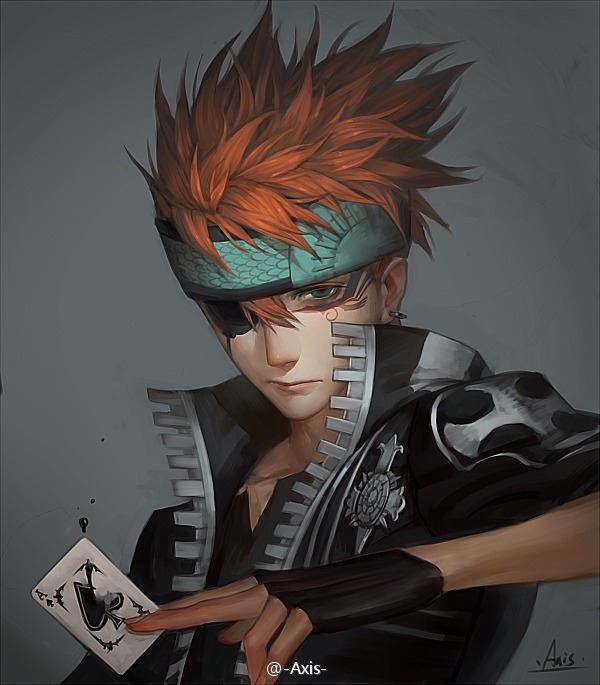 514 anime images in gallery. 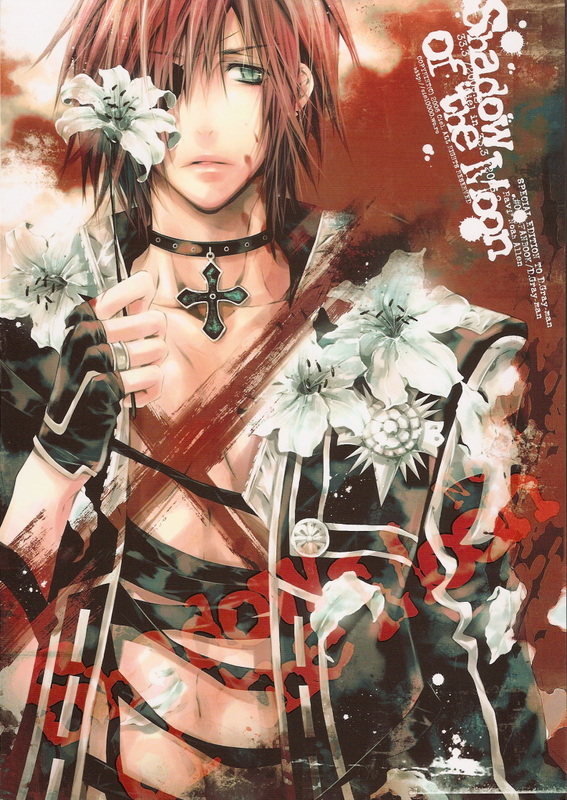 Tagged under D.Gray-man, Hanae Natsuki and Suzumura Kenichi. 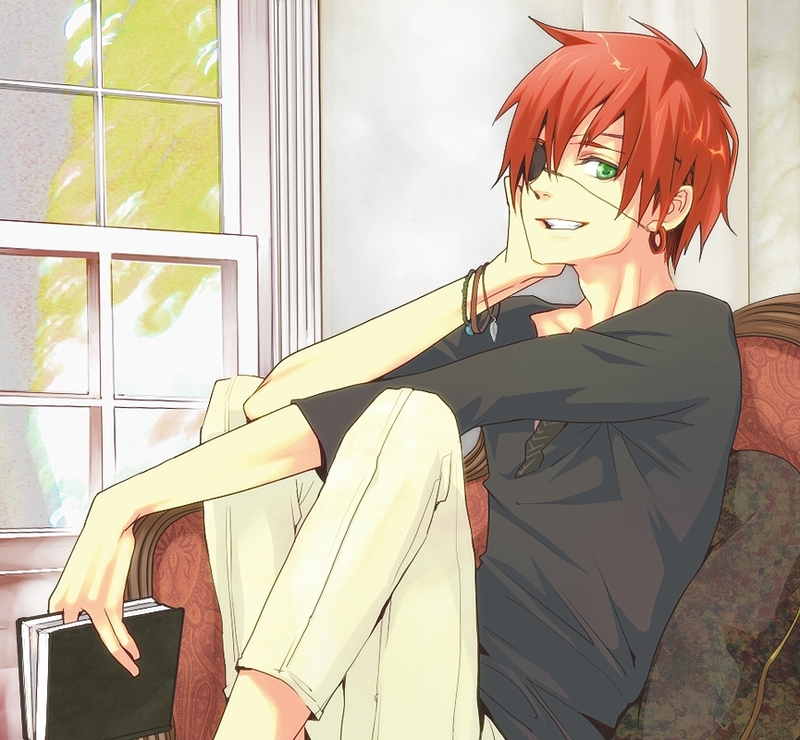 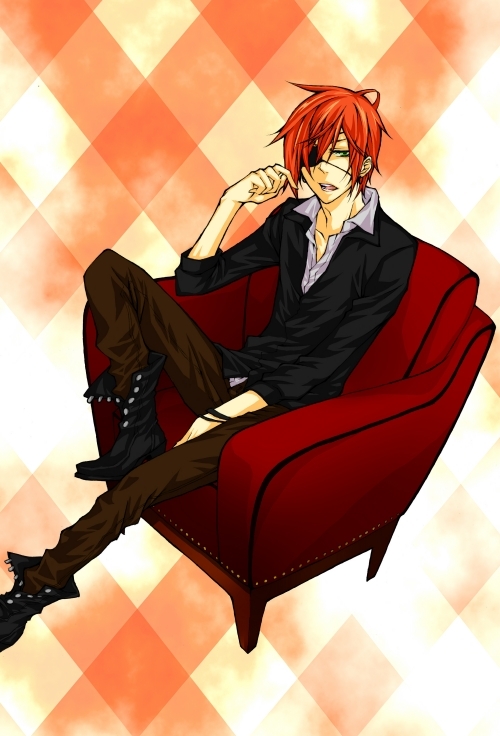 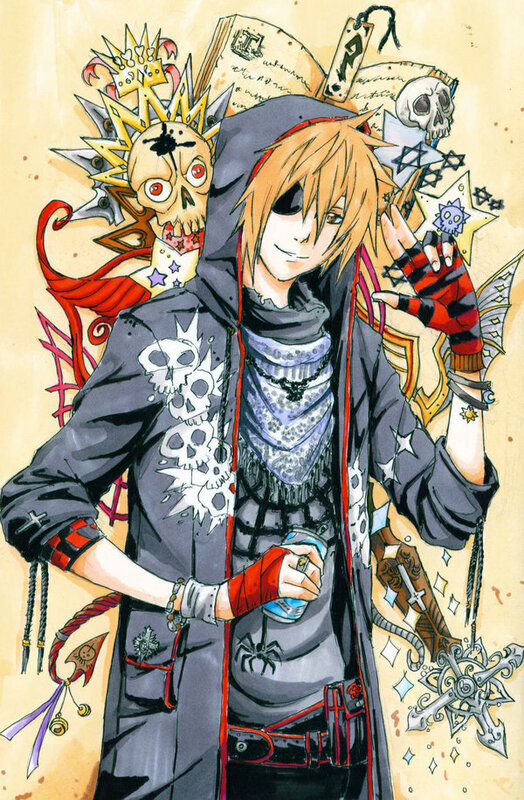 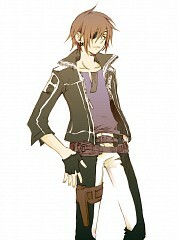 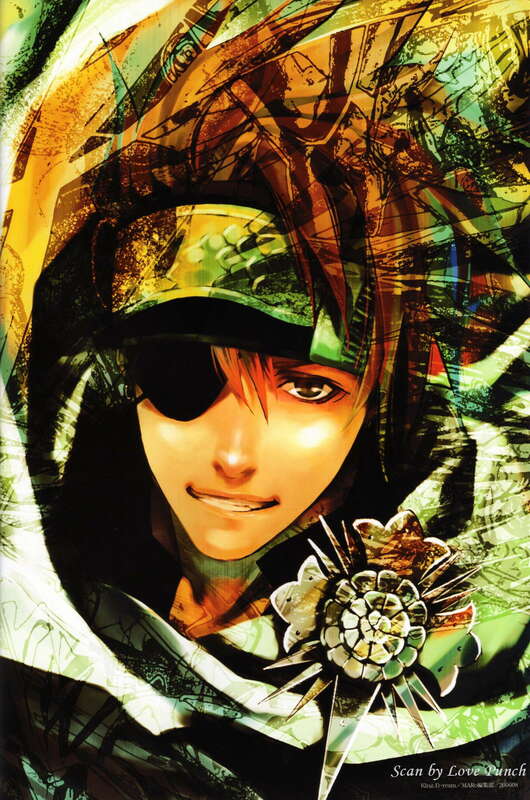 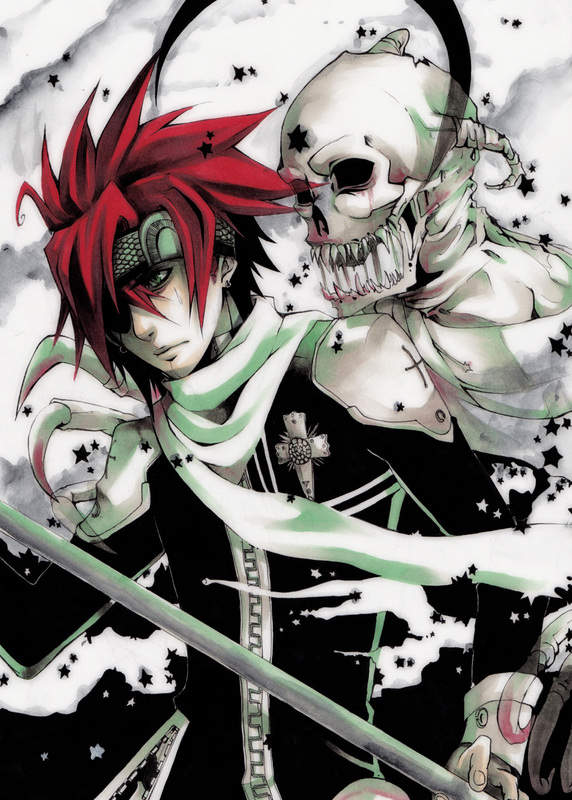 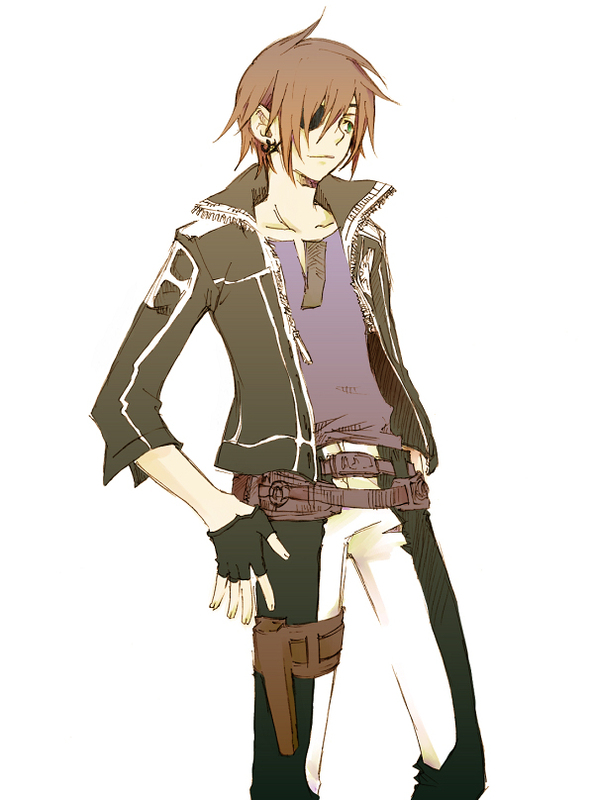 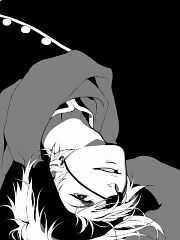 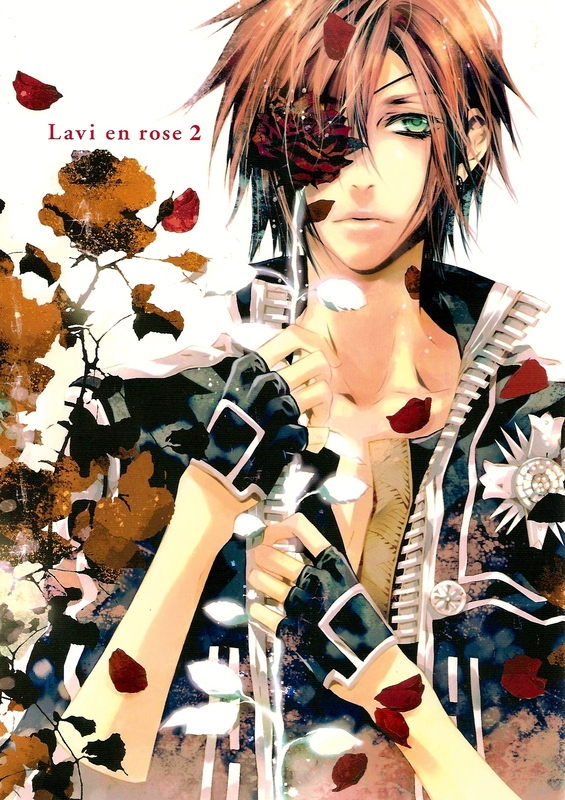 Lavi is the successor of the Bookman clan and is an Exorcist and member of the European Branch of the Black Order, though this affiliation only exists so he and his mentor, Bookman, can record the world history as it unfolds. 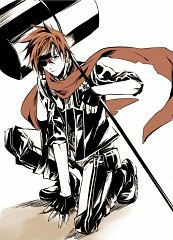 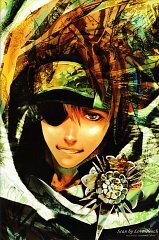 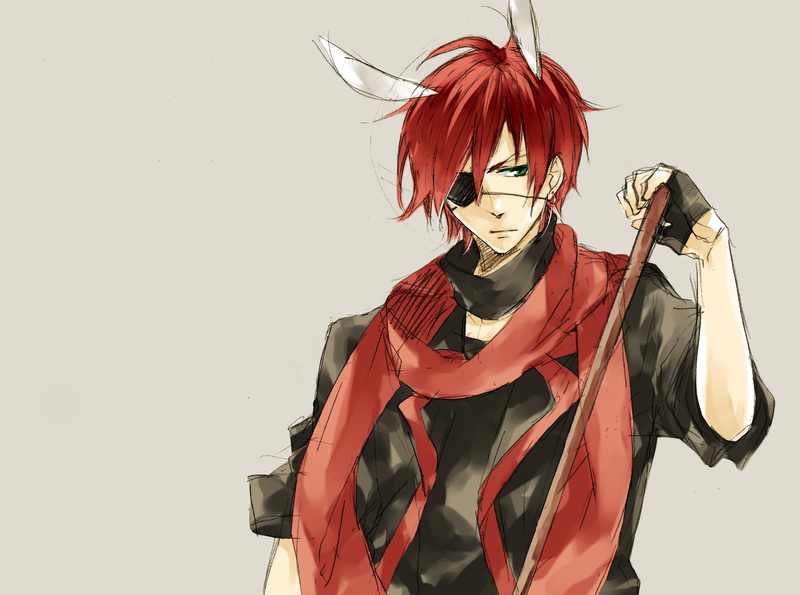 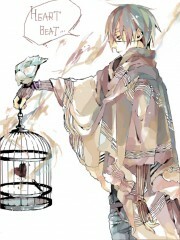 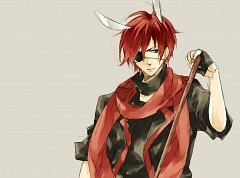 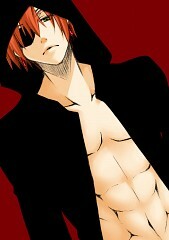 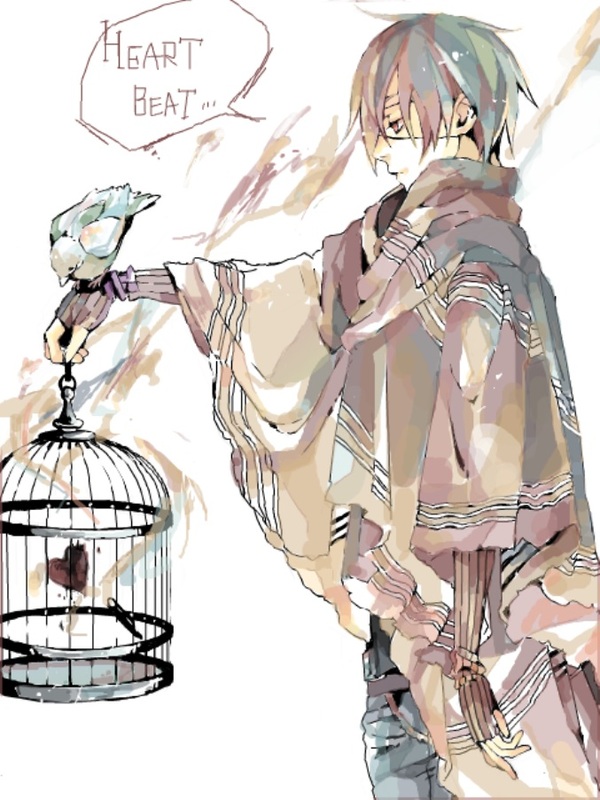 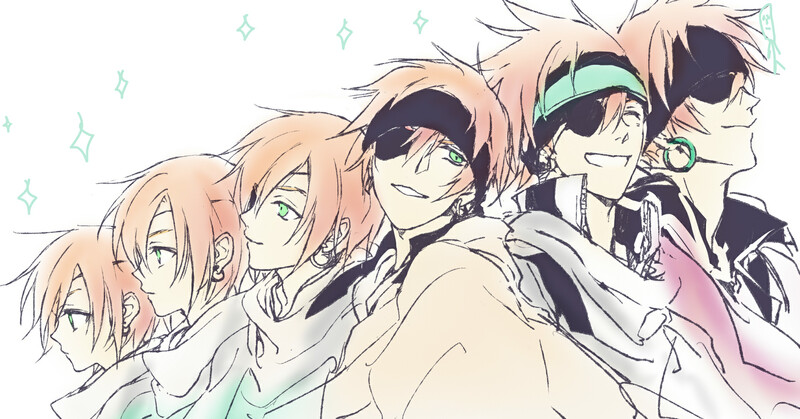 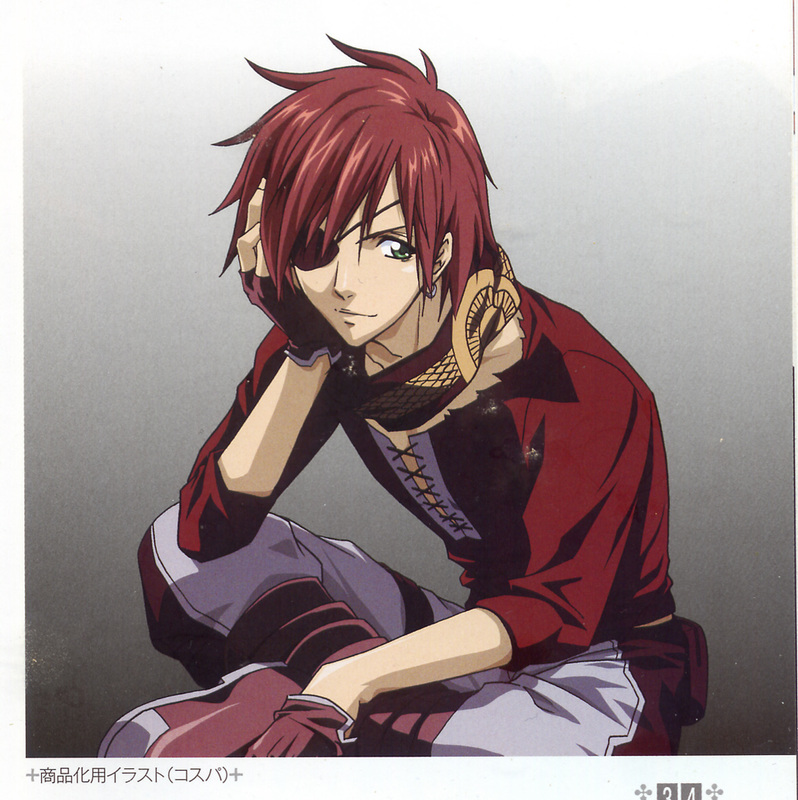 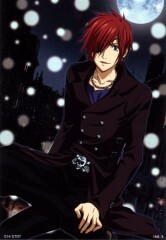 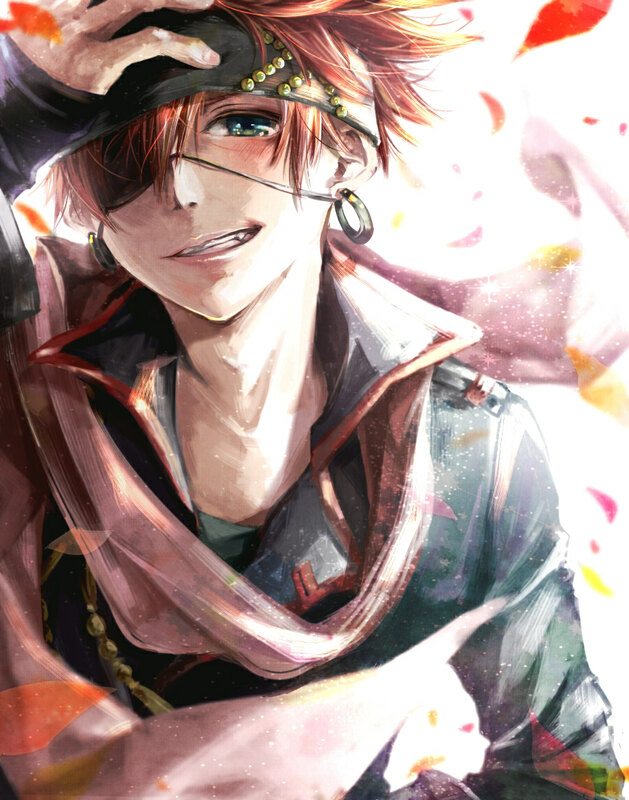 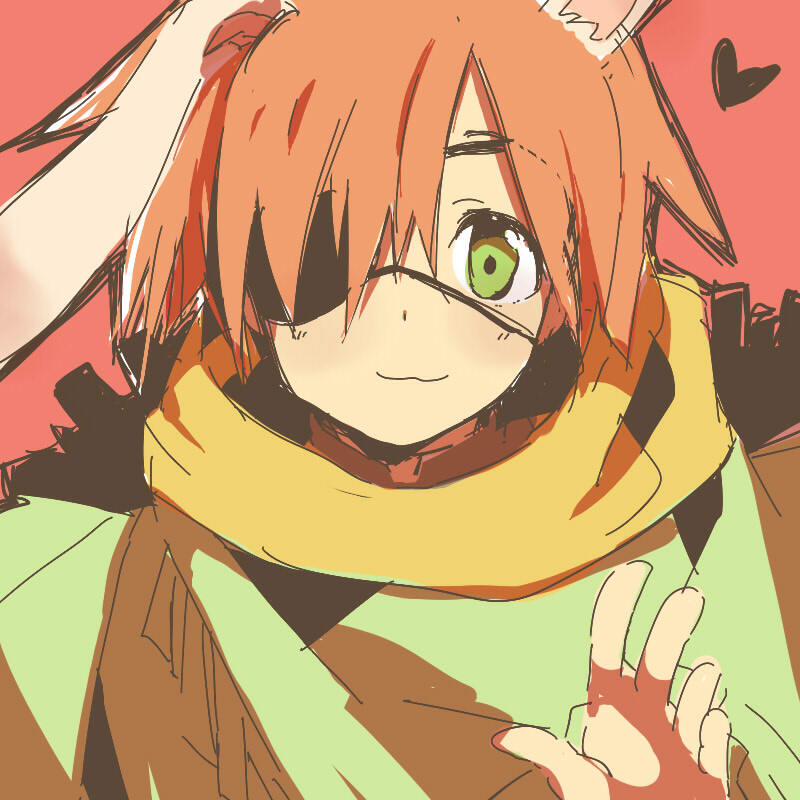 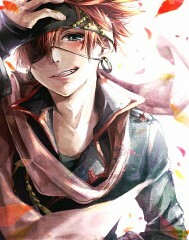 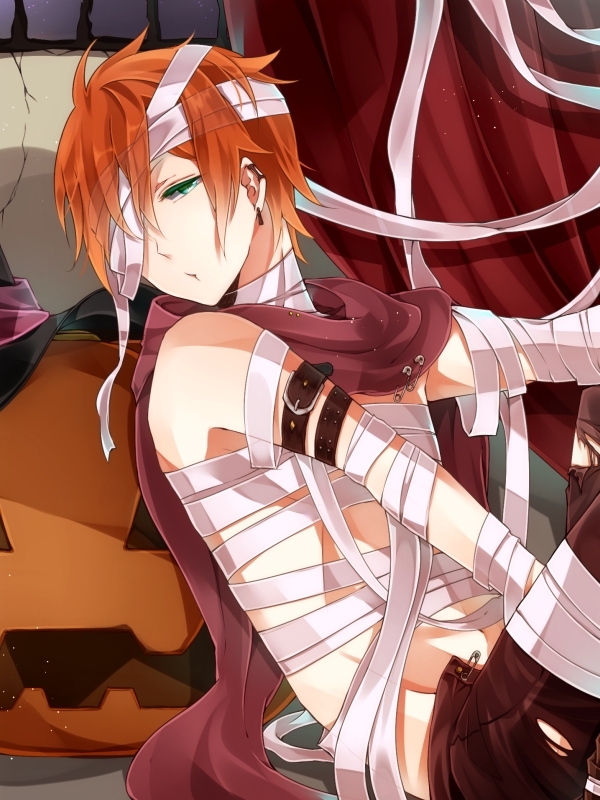 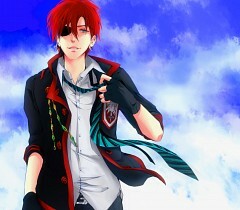 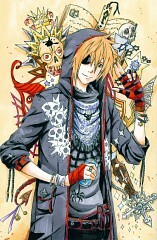 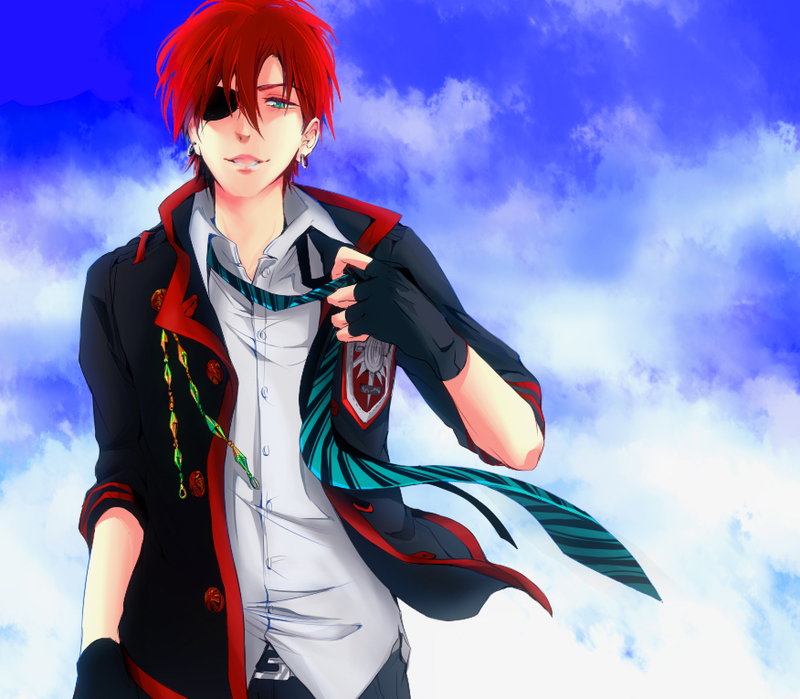 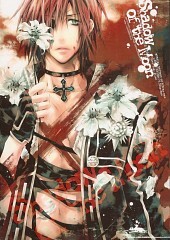 "Lavi" is his 49th alias, with "Deak" (ディック) being his previous one.